If you're looking for classic Italian cuisine at a reasonable price. 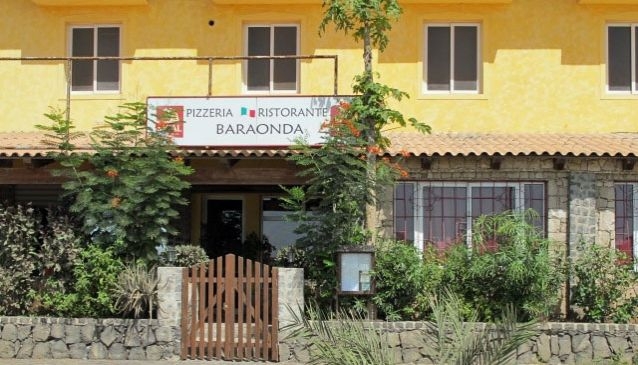 Restaurant Baraonda is a popular choice amongst locals and tourists alike. On entering the restaurant you will notice the ocean and surfing theme, this is beacuase Onda means wave in Italian. The main dining area is attractively decorated, with inviting areas for groups and more secluded tables for couples to enjoy a romantic occasion. Restaurant Baraonda offers great Italian food at a reasonable price, this is why it's so popular amongst the Italian ex-pat community. The pizza and pasta menu is extensive and you can also choose the beef and chicken dishes. The Baraonda daily specials are also worth looking out for.